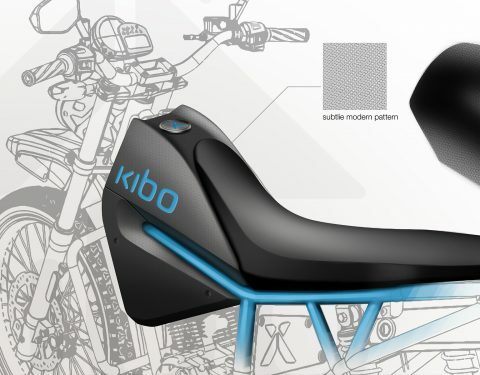 Kibo is a mobility company based in Nairobi, Kenya. 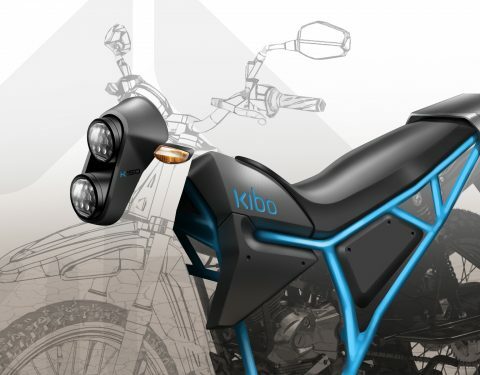 I had the opportunity to design a new tank and fairing for Kibo’s most powerfull K250 motorbike in July 2017. 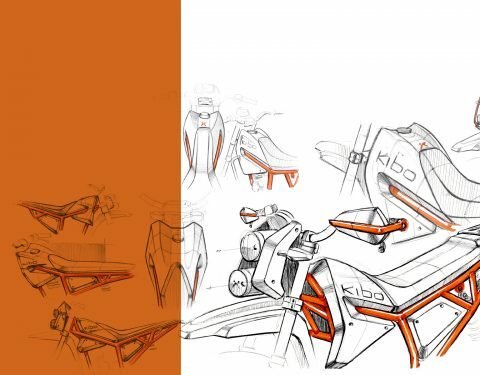 The brief was simple: Design a tank and fairing that emphasizes the key features of the Kibo brand. Kibo bikes are designed to be reliable, withstand extreme terrain, carry heavy payload while offering safety and comfort. 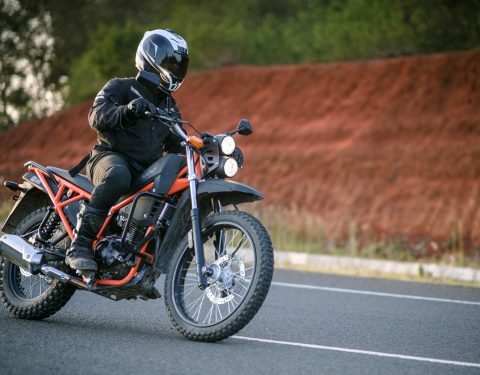 One important feature I had to encompass into the design was that the tank had to have a larger fuel capacity. 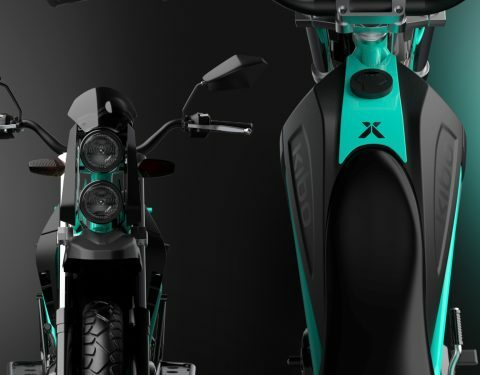 The lines of the tank design continue in the fairing on the sides creating a unity between the two parts. 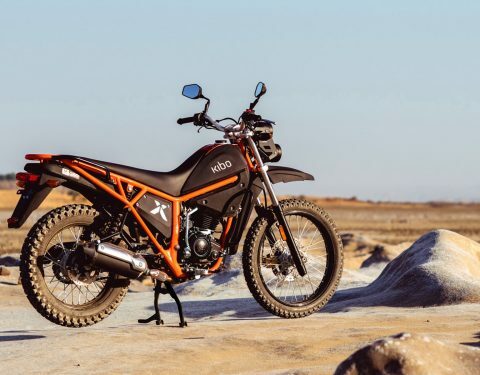 Both the tank and fairing are embracing the frame of te bike emphasizing the structural parts of the motorbike while creating a robust appearance. 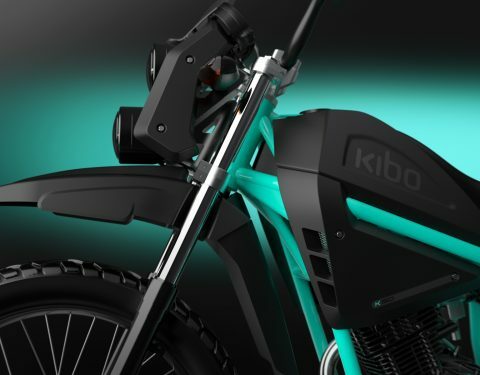 The air vents are there for directing cold air into the motor compartment and aesthetically to show the K250 is Kibo’s most powerfull bike. And to give the whole a more sophisticated finish there is a frame colored body panel on top of the tank. * All sketches and renders shown are made by me for the brand Kibo. The photographs shown on this page are made by the brand Kibo and are therefore not mine.